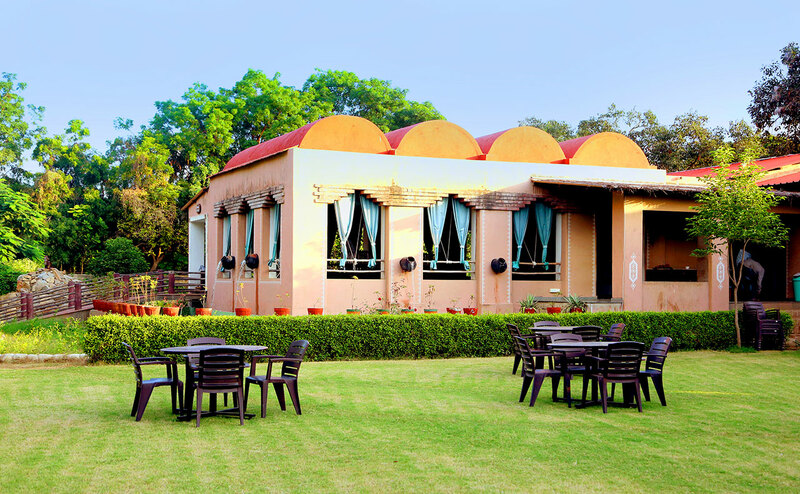 Araavali Trails, one of the best family hotel in Palanpur is a must go for all the adventure lovers; as it is one of the finest adventure resort near Palanpur. We offer some really exciting corporate tour packages in Palanpur which includes horse riding activity in Gujarat, village safari in Palanpur, wildlife photography and bird watching camps in Palanpur along with excellent accommodation options. We believe in helping our guests move away from the hustle bustle of the city and reconnect with nature. Our main aim is to provide a serene experience right in the lap of nature. The resort is inspired by the tribal culture of banaskantha and thus is a venture to promote and conserve this culture. We believe in the principle of Co-Existing, which we promote through the amalgamation of nature and comfort that you will experience at the resort. Whether you are looking for a serene getaway or a soothing holiday, Araavali Trails will help you experience your rendezvous with nature.